Last edited by danmark_ori; Jul 14th, 2010 at 20:55. 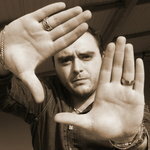 Last edited by trancefan0883; Jul 14th, 2010 at 10:00. Hello there party ppl ! 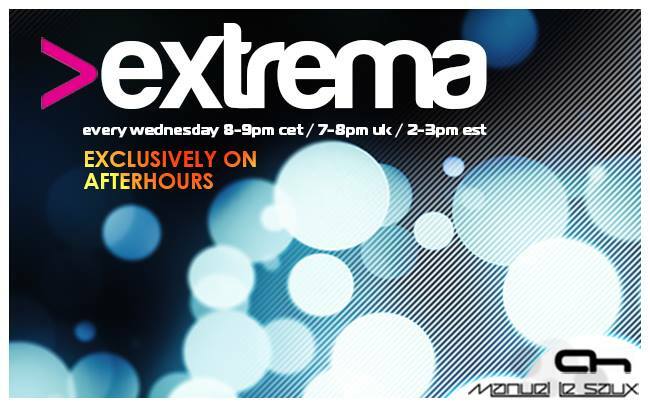 Good evening to all Extrema Lovers ! Good evening. 23 days left for me to see Manny.